It is officially summer, although it’s felt like it for weeks! It also happens to be National Rose Month. 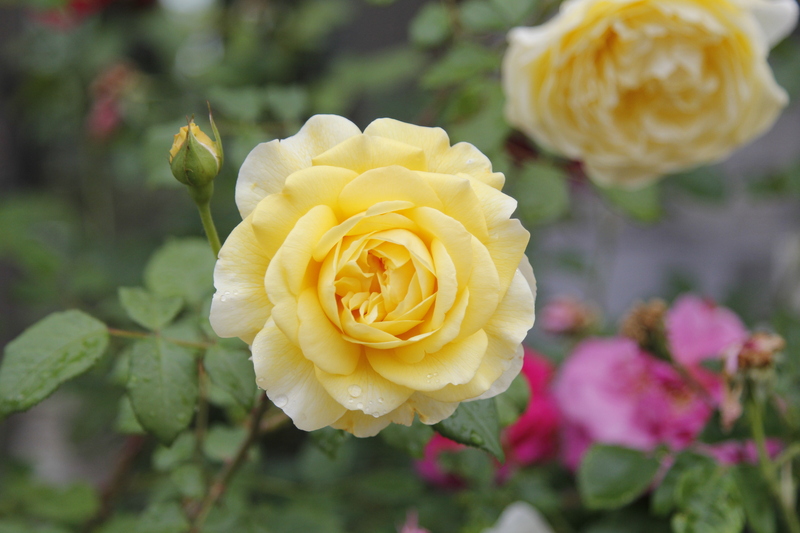 To celebrate, we’re offering 30% off all rose bushes Friday, June 22- Sunday June 24th. Come and check out our vast selection and we will be happy to help you find the perfect rose bush for your space. Cash and carry only, while supplies last. Did you know Confucious had a rose library? Find out how many books he has on roses and more interesting rose facts here.